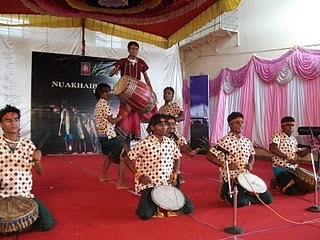 On 26th Sept 2010, “Nuakhaibhet Cultural and Welfare Association” organized the 10th anniversary of “Nuakhaibhet” celebration in National Games Village, Bengaluru. This function is organised in consonance with “Nuakhai”, the harvest festival widely celebrated in KOSAL (western parts of Odisha). Non resident Kosali’s residing in Bengaluru, has been organizing this function since last ten years. Renowned cartoonist Dr. Aswini Kumar Rath from Balangir graced this function as Chief Guest. On this occasion “Nuakhaibhet Cultural and Welfare Association” also felicitated Aswini-Abani, the only cartoonist brother duo of the world. Internationally prize winning cartoons of Aswini-Abani were also exhibited during this occasion. Dr.Manmohan Singh and Smt. 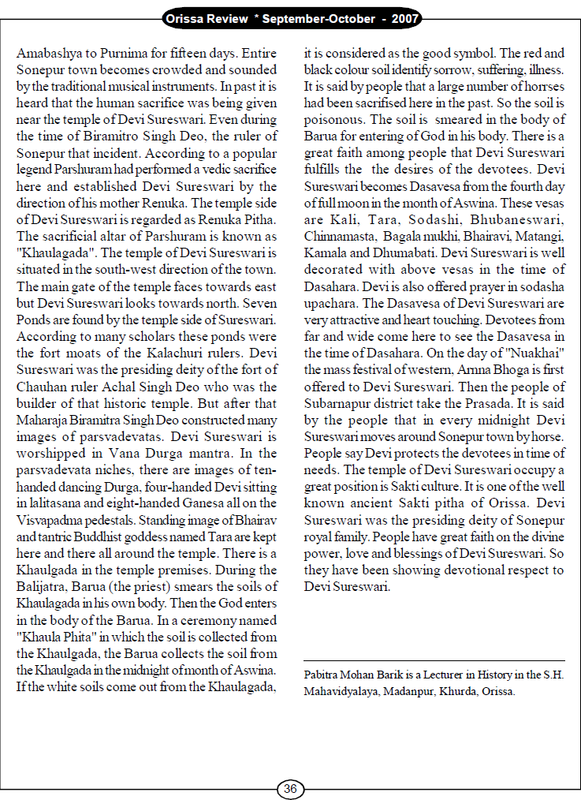 Sonia Gandhi expressed their wishes to the community through this magazine. 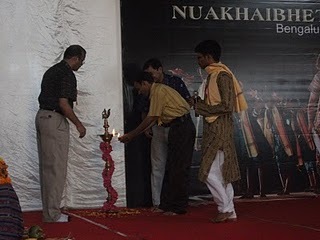 Chief convenor Mr.Abhimanyu Gadtia gave an overall perspective of “Nuakhai” as a function and its importance in maintaining the cultural harmony. 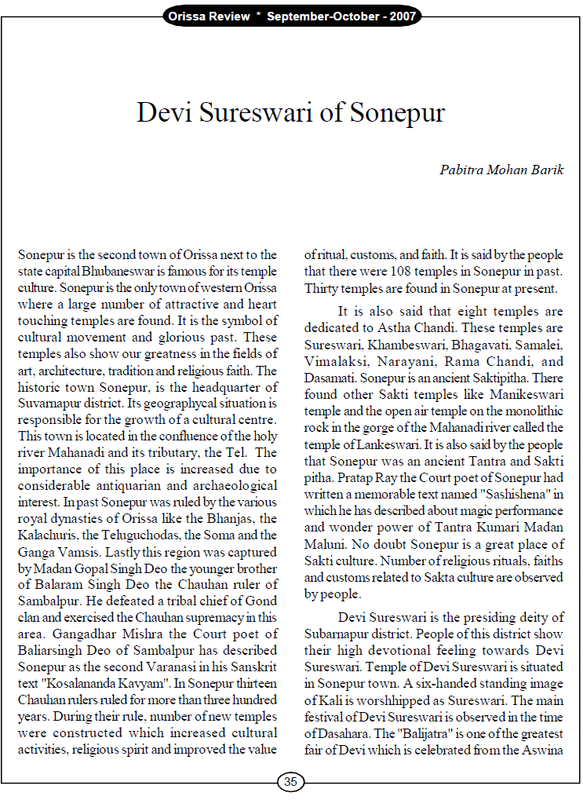 Sri Gopal Mishra, Sri …. (san barsa agyan) also addressed the gathering. “Chitrasen Musical Group” from Titlagarh, Odisha, spellbound the audience with their sambalpuri musical performances with instruments like “Nissan”, “Tasa” and “Dhol”. Many local artists also added colours to the function with their folk songs and dances. Apart from the cultural activities the most popular program was the Western Orissa quiz competition, which generated a lot of curosity amongst the present audience. Also ladies Musical chair,Children Drawing competition and Nuakhai Talent Hunt was enjoyed by all and one. 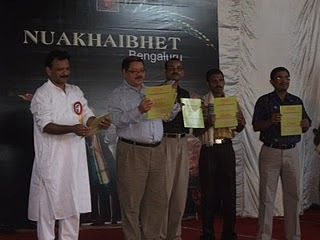 Many intellectuals from Bengaluru and outside were present in the function which was attended by more than 500 people. People also enjoyed the local cuisines of Kosal like Kardi bhendi Khata, Alu putal etc.